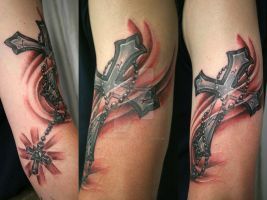 Very Cool Tat ! Love it ! It resembles the midget lord of the rings.